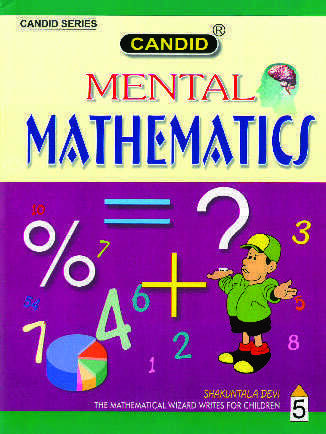 Each book of this series unfolds gradually a purposeful continuity in the fundamental concepts and a continuous systematic review of these concepts to the young minds. 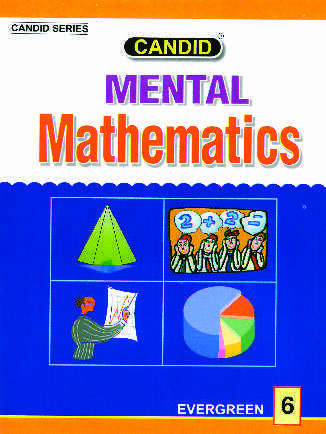 Some interesting and delightful items have been introduced to inculcate more interest in the subject. 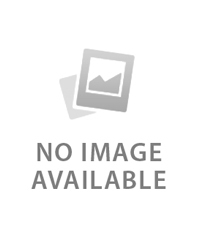 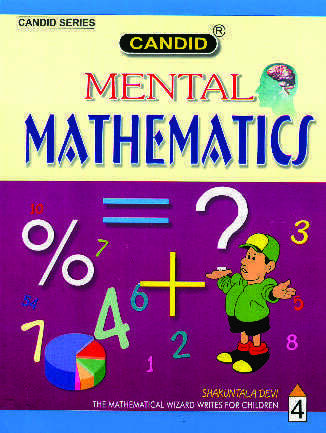 The series devised to give children adequate knowledge of mathematical terms, symbols, concepts etc. 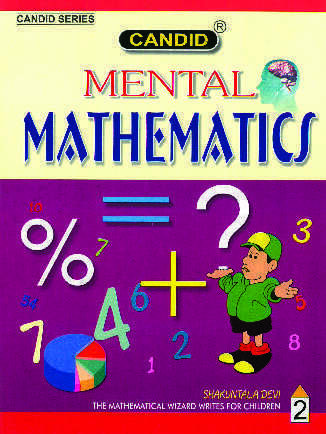 Mental mathematics is very helpful because in many real-life situations, you cannot use a calculator and there is not enough time to work a summation on paper. 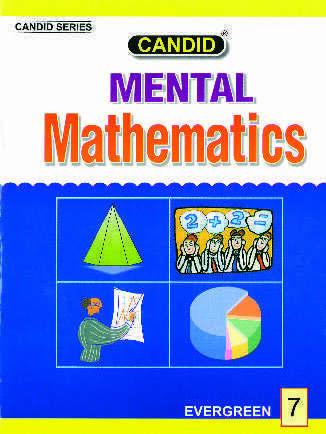 Why mental mathematics – encouraging speed and mental ability among their wards in dealing with arithmetical process.